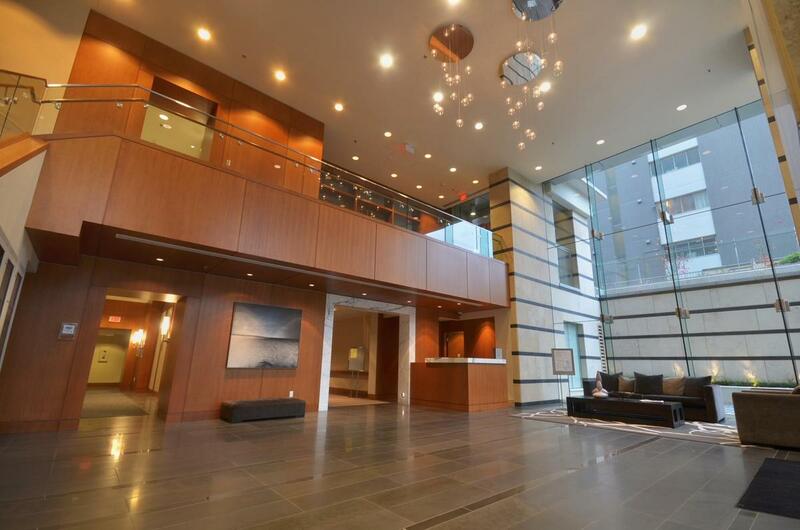 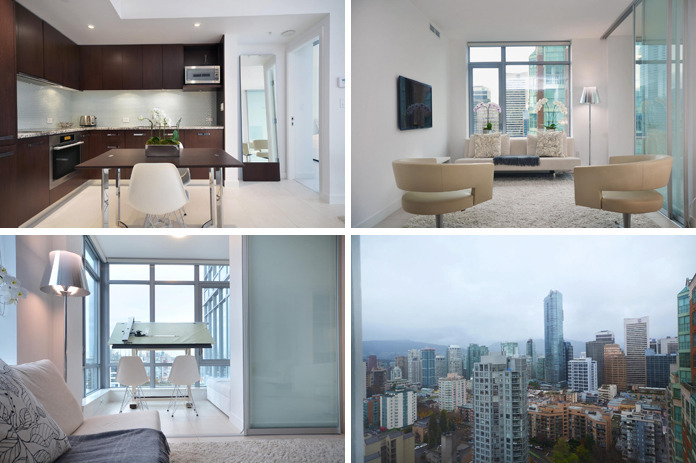 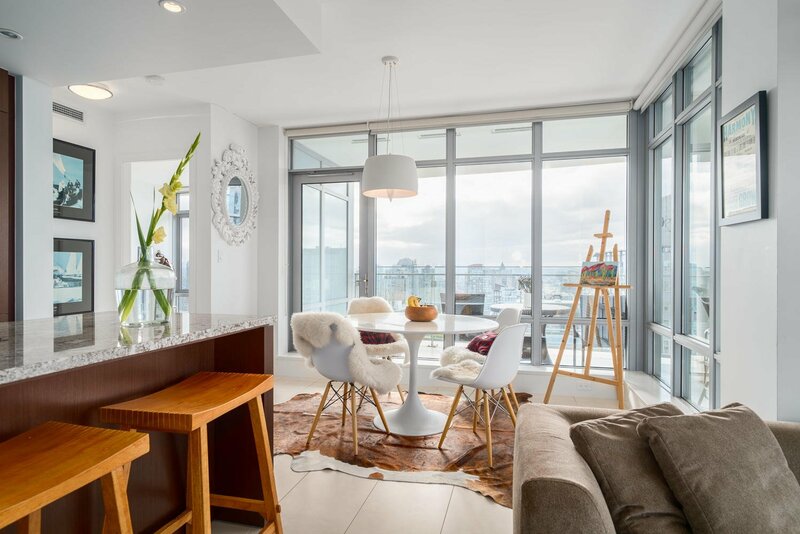 A high quality modern finished high rise located in the heart of Downtown Vancouver. 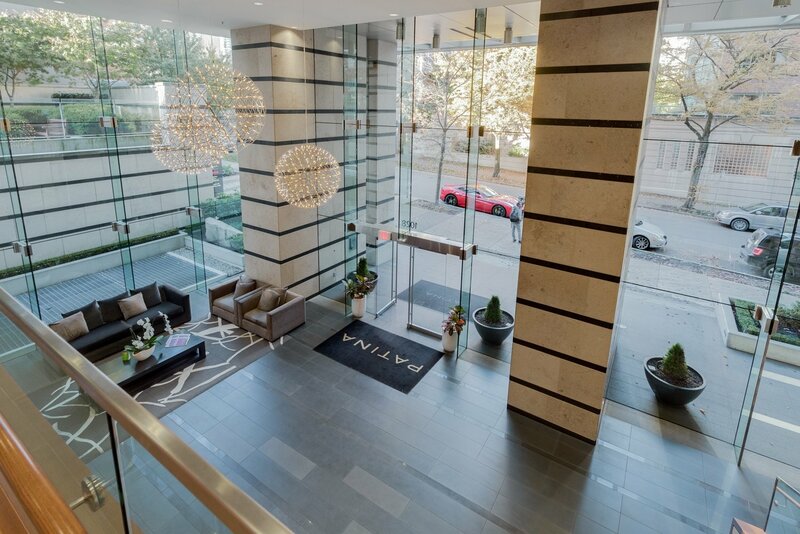 Developed by Concert Properties and designed by Stantec Architecture Ltd in collaboration with Endall Elliot Associates. 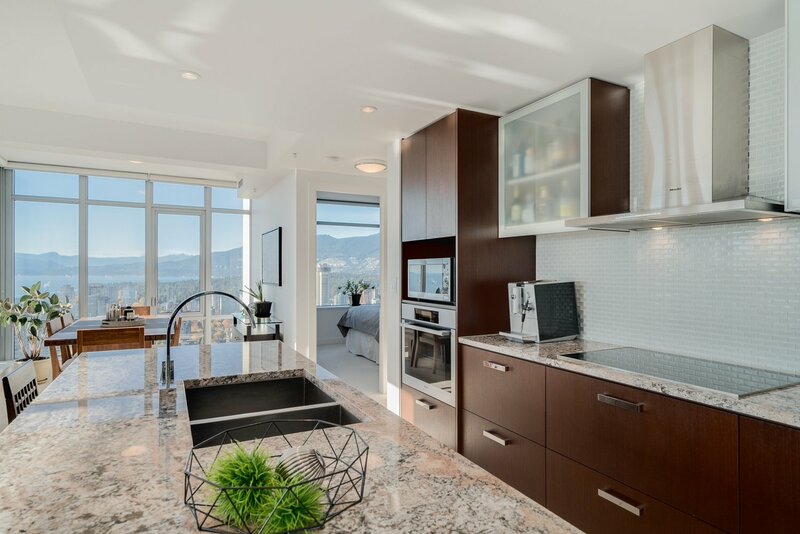 Open concept plans finished with European fixtures, Miele appliances, stone surfaces with generous views of the city, mountains and water. 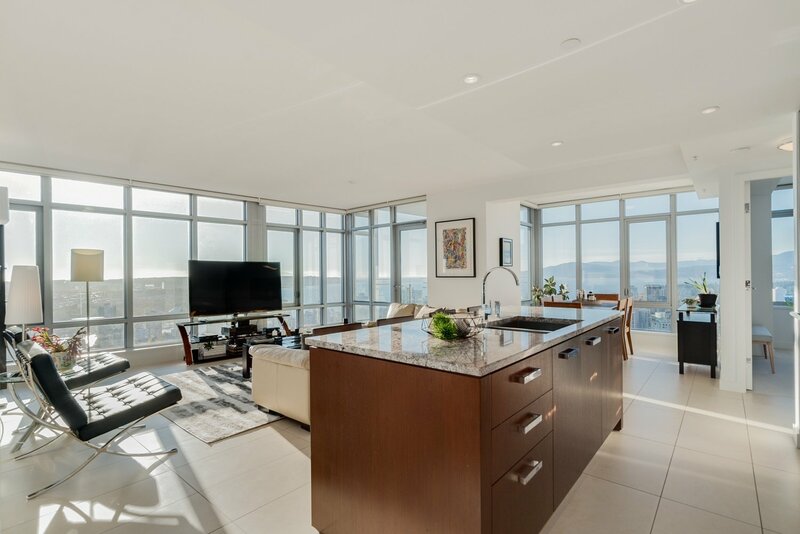 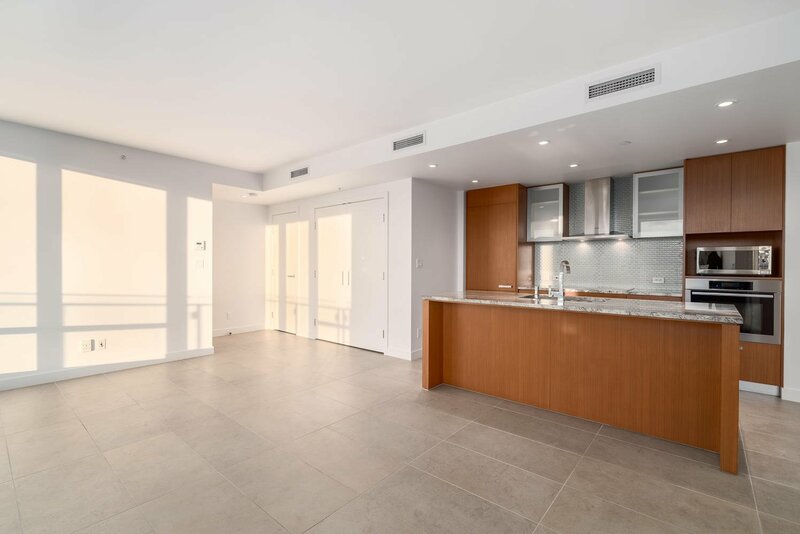 Patina is a well recognized development for its build quality, attention to design, and for its architectural presences rising over 42 stories. 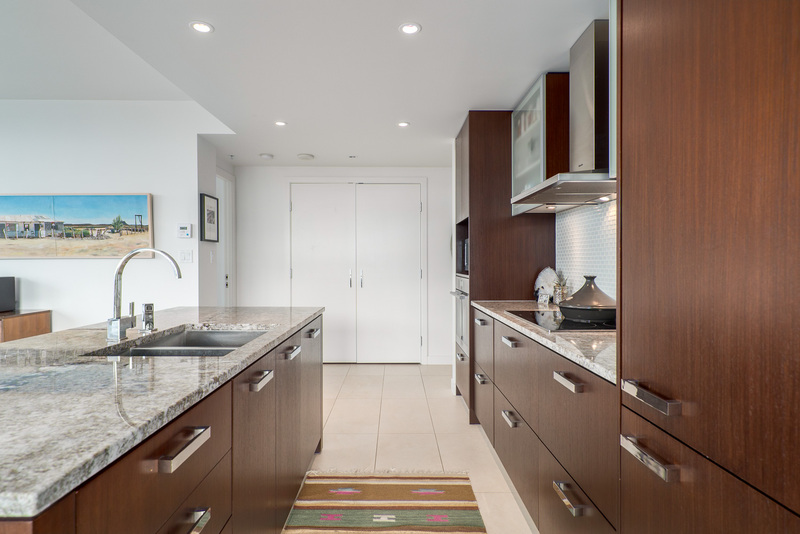 European style kitchens feature seamless wood cabinetry with integrated Liebherr fridges, Miele Appliances, stone surfaces, and under-mounted sinks. 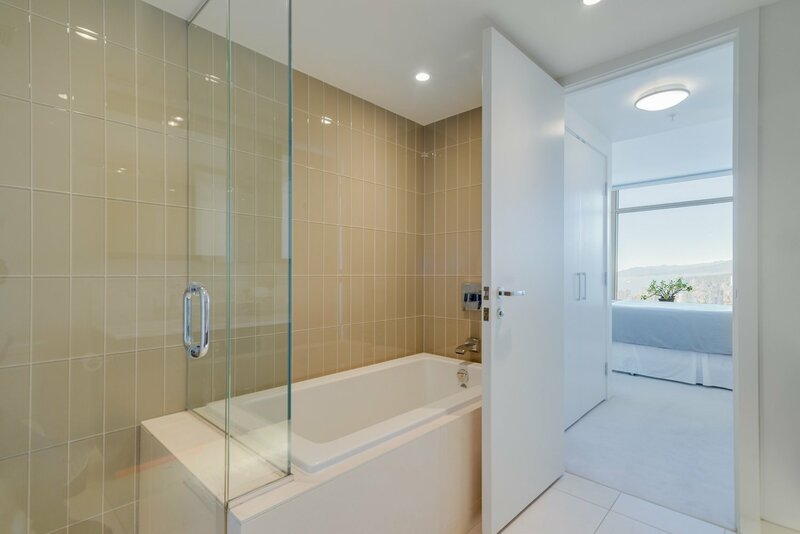 Large bathrooms include high-end fixtures and glass Italian style tiles. 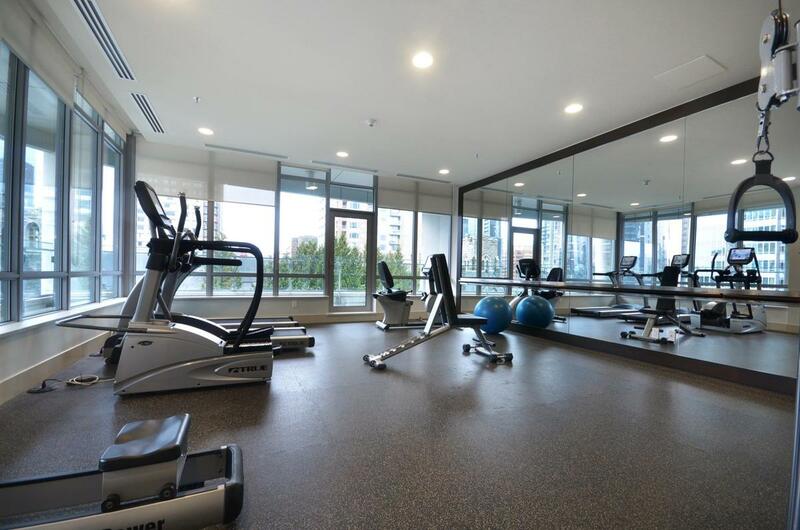 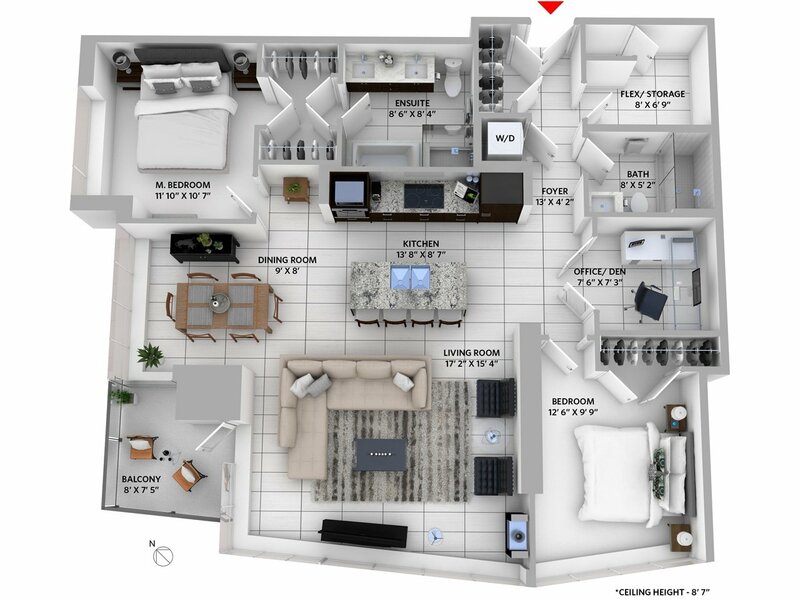 The building amenities include air conditioning, large gym, two lounge rooms, and a dramatic double height lobby. 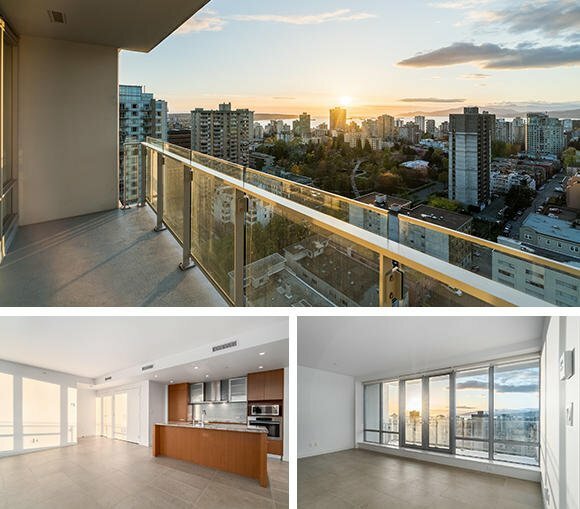 - Urban YVR "Modern and Sophisticated Gastown Loft at 27 Alexander for sale"
- Tower Trip Magazine "Condo of the Week: 36th Floor Vancouver Pad with Ocean & Mountain Views"
- Globe and Mail News "Re-listing helps Vancouver condo get two quick offers"
- Decoist "Vancouver Luxury high-rise condo"